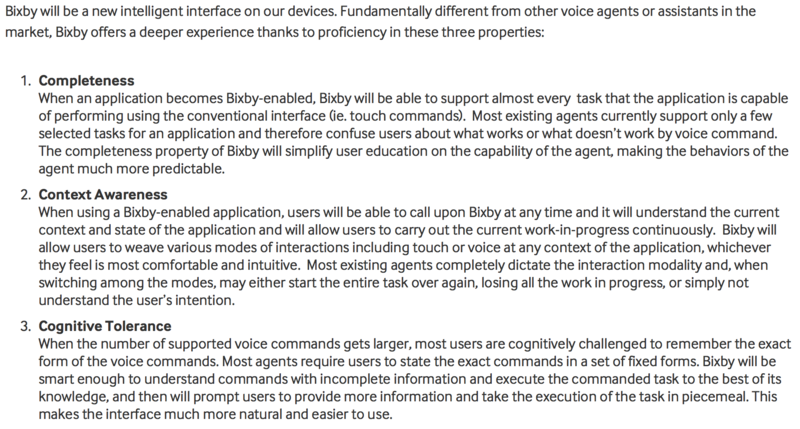 Samsung had been teasing its Bixby virtual assistant for quite some time, and today the company finally brought it out of the veil. The new AI assistant will be debuting with Samsung’s upcoming flagship – the Galaxy S8 on March 29. As easy as it is to determine, Bixby is Samsung’s answer to Google’s Assistant, Apple’s Siri and Microsoft’s Cortana. By the looks of it, Bixby seems to be a little different from its competitors on a fundamental level. Samsung has integrated app controlling voice commands into the virtual assistant that make it more useful for the Galaxy smartphone. Now, the only challenge that stands in front of Samsung is regarding innovating the Bixby assistant and not let it slide down like S Voice. The company also explained how Bixby would be able to control app functions on the smartphone. It will always be on the mark to help users in completing a task, either by voice commands or manual taps. 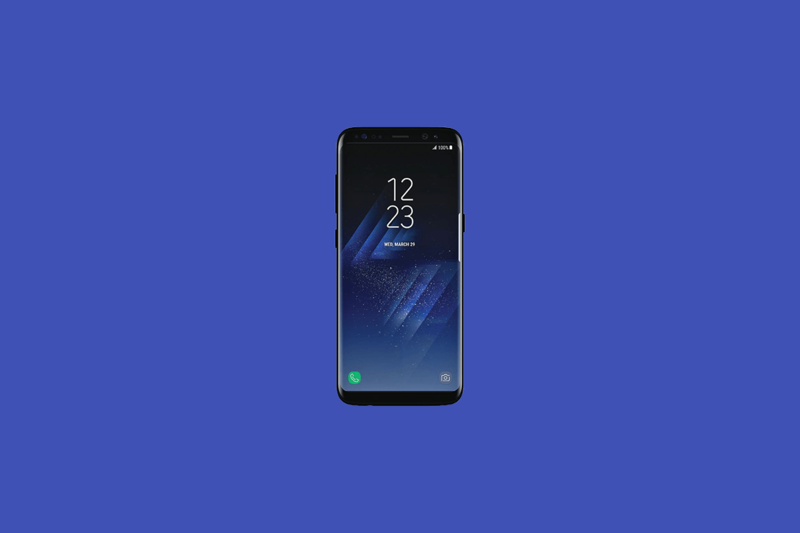 Interestingly, Samsung also notes that Bixby will be able to understand small or incomplete commands, which means that you don’t need to know exact task phrases to make it work. For now, Samsung has not revealed what is powering the Bixby assistant. To recap, Samsung acquired the AI assistant company – Viv, which was claimed to have sophisticated AI technology and capabilities. However, Samsung asserts that Bixby is an upgraded version of S Voice rather than a spin-off version of Viv. Regardless of Samsung’s claims, we do expect to see Bixby using Viv’s features for reaching the higher level of task completion. Besides, Samsung also revealed that it would gradually integrate the virtual assistant into its range of appliances such as air conditioner or TV. The AI assistant will be added to the cloud so that devices with the Internet connection could perform voice commands. At the Galaxy S8’s launch event, we are hoping to see Bixby in live action on the smartphone. Only then we will be able to comment on its interface and functionality in comparison to its counterparts.